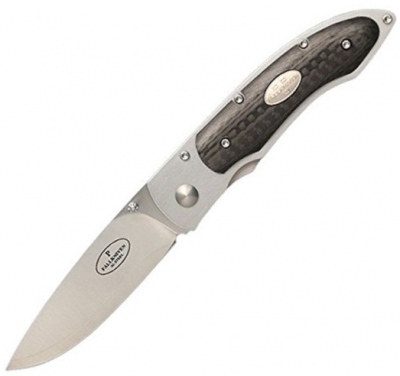 A lot has happened behind the scenes around this folding knife, but the aim has been the same from the word go - to produce a folding knife with a sensible size and attractive design. Since we have sold other manufacturers’ folding knives for twenty years, we wanted to use that experience and make a knife that was practical, attractive and reliable. The P folder was born. The P folder is easy to clean since the back of the handle is open. 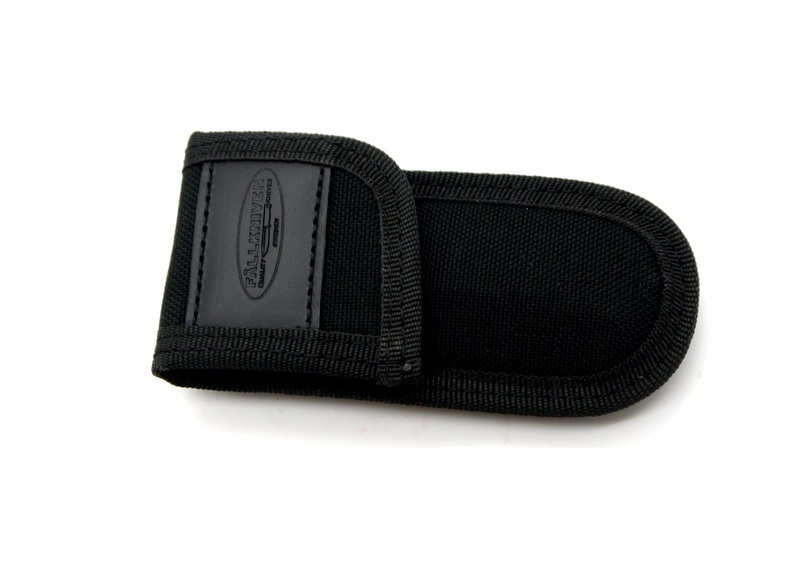 All models come with a black Cordura sheath, which attaches to the belt. 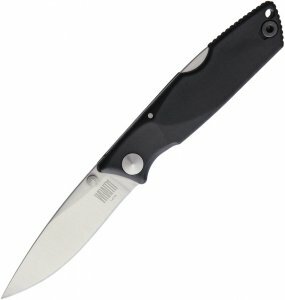 A folding knife can never be as strong as a sheath knife, and since it is the result of several hundred different work operations, it must of course be more expensive to manufacture. On the other hand it is in a handy format and acceptable in many situations, and finally - it is a really fun edged tool that primarily boys, down the ages - and of all ages! - have loved to play with. Inspired by the world-famous knifemaker R.W. Loveless, mod. P is a symbiosis between advanced technology, genuine handicraft and timeless design - a knife for modern people.